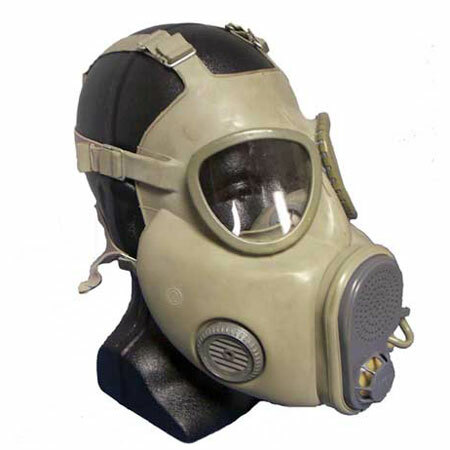 This brand new Czech gas mask is rated to protect the face, eyes and respiratory system against chemicals and radioactive/biological warfare agents that are used in the form of gases, vapors, aerosols, etc. 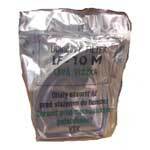 Although these mask may surpass necessary safety measures, they have likely exceeded their expiration dates and should be used at your own risk. Some masks may have slight discoloration. 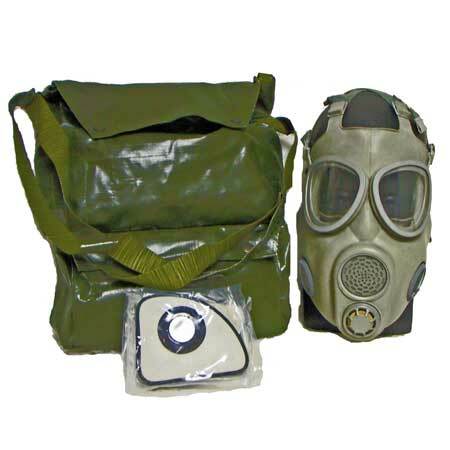 All Czech M10 masks are accompanied by one (1) set of new, factory sealed filters and a gas mask bag for easy transportation (bags may vary). Get these while they last! 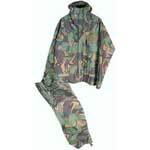 Additional filters also available. 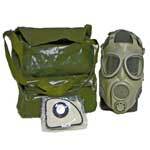 Gas Mask bag may vary from picture.